The Organization has closed the hiring of space, bringing together the most important companies in sound, lighting and technology AV of Spain and Portugal, and will have a training day, his collaboration with Avixa. Three weeks to the start of Iberian Afial 2019to take place on 6 and 7 March at sala Tejo of the Altice Arena in Lisbon (Portugal), the Organization of the event has confirmed that it has taken all available exhibition space, thus closing the period for the recruitment of stands, after upgrading the surface regarding the issue of 2017. 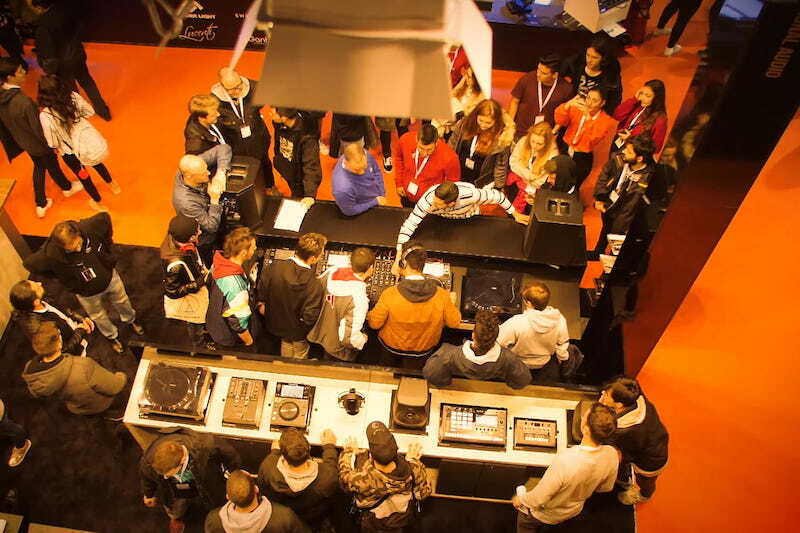 In this sense, the second edition of the lounge of sound, lighting and audiovisual technologies of Iberia will once again feature the most important companies of the sector in Spain and Portugal, that more than 50% belong to the latter country, with more than two hundred brands that will exhibit their new products in these sectors. In addition and as a result of its collaboration with the Association Avixathe Organization of the event will give visitors a parallel activity formative in nature, with the paper titled AV over IPwhich will give Jose Mozota, one of its delegates, March 6, at 11:30 o'clock, and for whose attendance is necessary to pre-register through the Iberian Afial website, in the section Training. 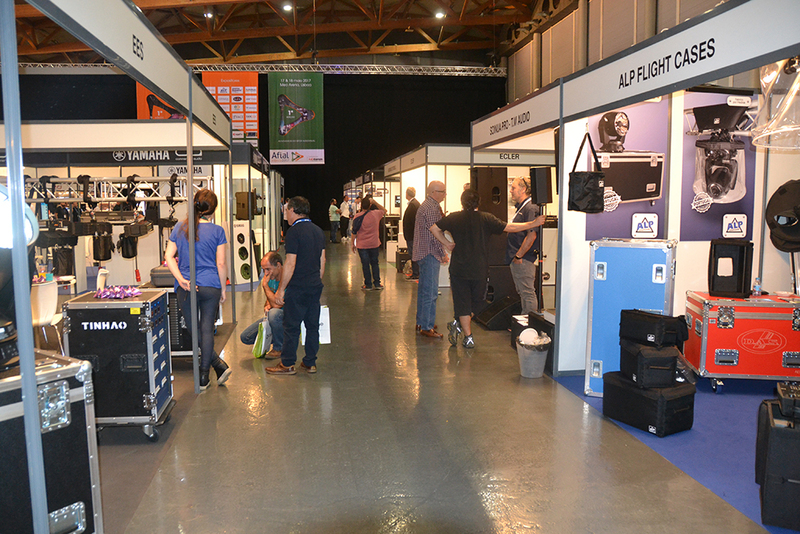 Registration of visitors to attend Iberian Afial 2019 is still open, with free obtaining accreditation through this linkAfter completing a simple form to gain access to the event.